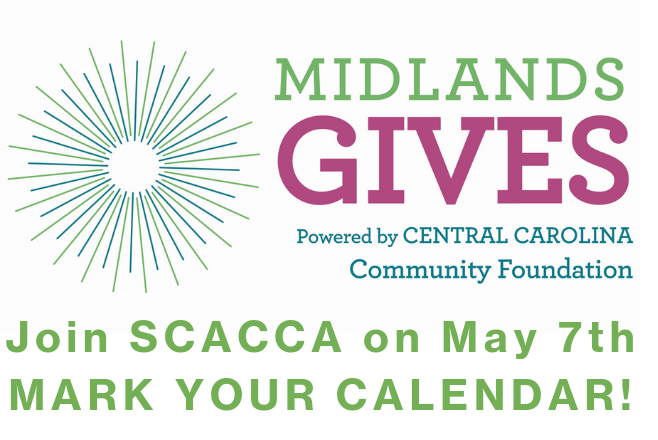 The South Carolina Animal Care & Control Association (SCACCA) is the the principal association for animal welfare professionals in South Carolina. We offer a variety of membership levels for individuals, agencies and partners. Visit our membership page to learn more and join today. Will SC Crack Down on Puppy Mills? 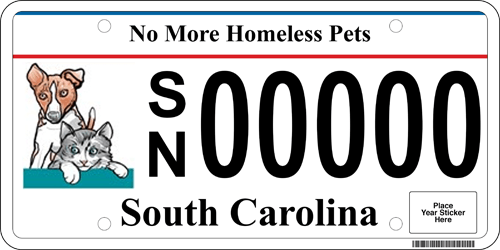 $635,250.90 has been raised since 2007 through the sale of the No More Homeless Pets license plates. A portion of the fees collected for this license plate goes into a special account with the SC Department of Agriculture to support annual spaying and neutering programs. The fee for this plate is $70 every two years in addition to the regular vehicle registration fee. Click here to learn more.